There are a variety of siding on the market today. 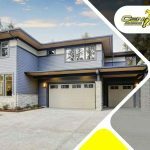 Each one comes with a set of advantages over other materials, but people generally stick to just one type either because they’re not aware of what other siding replacement materials there are, or because they’ve gotten used to what they already have. 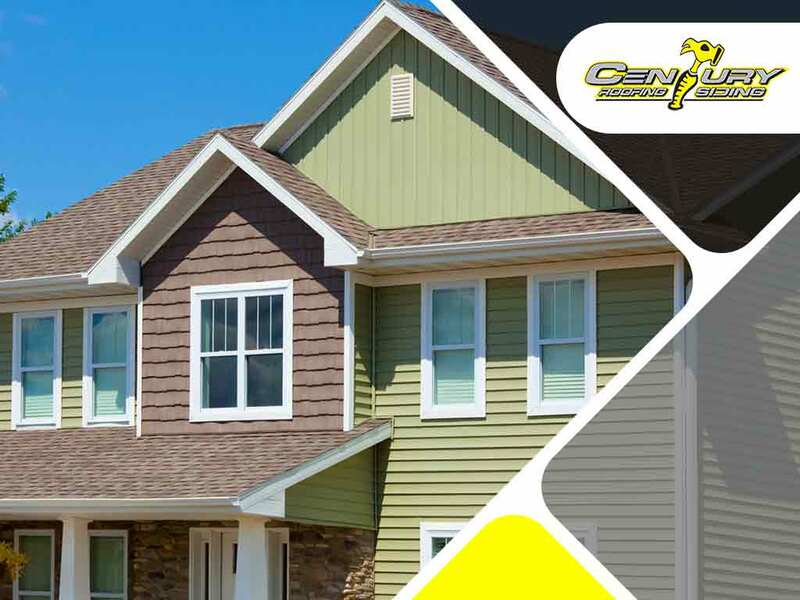 In this post, Century Roofing and Siding shares a list of some of the siding materials we have available, and what they can offer the average homeowner. This is the most ubiquitous siding material there is, and for good reason: it does everything siding needs to do, and at a fair price to boot. This is by far the most economical material per square foot, and is low-maintenance enough to be cost-efficient even after it’s been installed. It is also water-repellent, and comes in a variety of colors. Also known as insulating vinyl, this material is the evolution of your standard vinyl siding. It is a bit more expensive than the regular material, but it has all of the same qualities, but is thicker and stronger. A siding installation using this material lasts longer too. The main difference this vinyl has with the regular type is that it is more insulative, with a higher r-value (commonly at a five or a six). So this is perfect for cold weather. This material is the first all-natural material on this list, but is probably the second most-beautiful. Natural wood siding is water-resistant, and can be shaped into a variety of designs due to the innate qualities of the material. This material is highly similar to natural wood, and for good reason: it is made with a combination of wood pulp, cement and clay or sand (or both). This material lasts for a long time, and like vinyl siding can come in a variety of colors. 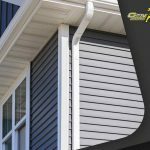 The main difference is that this material can be painted on since it holds paint very well, so you can choose to redesign the siding at will. The last entry on this list is also the most beautiful. Brick siding is a timeless look that lasts–sometimes up to a century or more. The material does not need to be painted on since it naturally looks good. It is also fire and bug-resistant due to the quality of the material. And the older it gets, the better it looks. Want to know what siding you should have installed in your Ontario home? Give Century Roofing and Siding a call at (613) 738-1774 or fill out our contact form. We serve residents of Ontario, including Ottawa, ON.